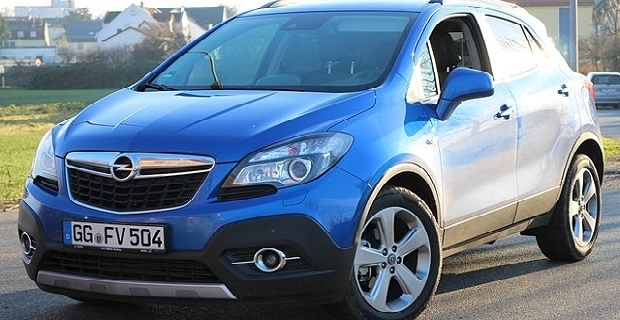 Since its unveiling at the 2012 Geneva Motor Show, the Vauxhall Mokka has divided critics. 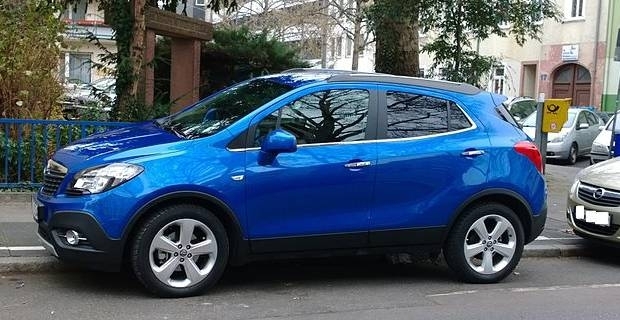 There are some Vauxhall Mokka review writers who claim that Vauxhall's compact-crossover is too small and doesn't stack up against its rivals, and there are those who point out that its available with 5 years 0% finance and a lifetime warranty. A Vauxhall Mokka review that concentrates on the car's performance isn't an article worth reading as this isn't a performance car. It's a practical, compact-sized crossover vehicle. Reading that the 114bhp 1.6 petrol engine is adequate rather than rapid shouldn't put you off, but we'd recommend the 1.4 turbocharged petrol as there's a lot more pull from low revs. Again this shouldn't be too much of a concern for anyone interested in owning a Mokka as most journeys will be sedate ones with the children in the back, but this is an area where the car lets itself down. Stiff suspension allows it to grip well but it means you feel every bump. This is the area that matters the most to potential owners. Unfortunately, the Mokka is let down by its wing mirrors that generate a lot of noise over 50mph and a series of powerplants that grumble too loudly on the motorway. With a lifetime warranty, up to 5 years 0% finance and reasonable purchase prices for the Vauxhall Mokka Tech Line editions, the crossover starts to make a lot of sense for families. It looks great and it's very safe as it's been given the full five stars in Euro NCAP crash testing, so there's lots to like about this car. A typical Vauxhall Mokka review also tends to mention the plastic cabin and the general lack of interior refinement but we don't think that's too important for most families. The Mokka crossover's available from £15,999 for the 1.6i 115 Tech Line and the price range rises to £23,949 for the 1.7 CDTi 130 SE 4x4.